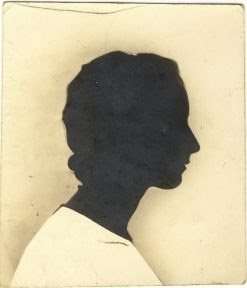 CanadaGenealogy, or, 'Jane's Your Aunt': Mum in the 1930s - A Silhouette Photo? Mum in the 1930s - A Silhouette Photo? Here's something I've been wondering about for a while. This is a silhouette of my Mum on photo paper. I believe this would be from the early 1930s. 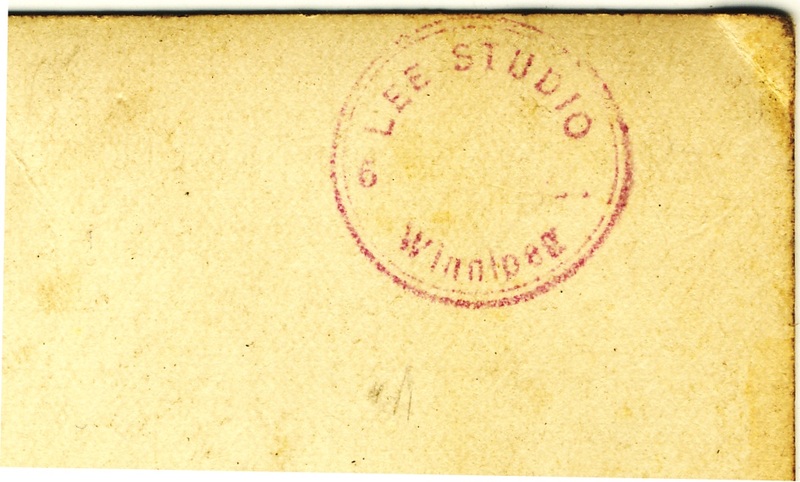 There is a studio name on the back as shown below- Lee Studio, Winnipeg. (That might be an initial with the studio name.) 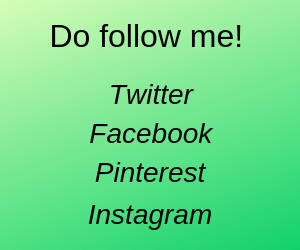 Nothing else; this was in an ill-fitting leatherette folder that I'm sure wasn't original. It looks to me as if a photo was taken, her shoulder image masked and then her silhouette coloured in and rephotographed. Is this likely? 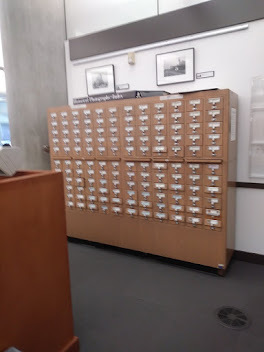 Are these images common? I would be very interested to know. 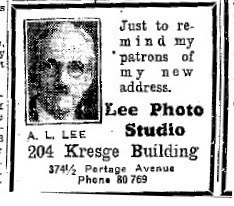 I found some mentions of the Lee Photo Studio in Winnipeg newspapers, including this ad with a photo of A.L. Lee. 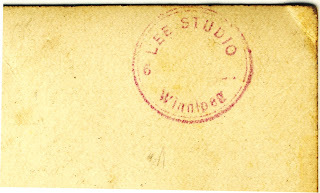 Previously the Lee Photo Studio had been on Main St.
Glen C. Phillips lists Archie L. Lee as working in Winnipeg from 1916-1925 and also as prop. of the Western Art Gallery from 1905-1915 with Robert T. McFadden in The Western Canada Photographers List (1860-1925) (Milton, Ontario: Global, 2002). 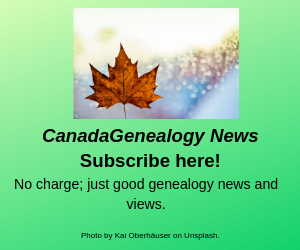 The Manitoba Photographers Index 1874-1912 database also lists an A.L. Lee. (On-line at Manitoba Historical Society website: http://www.mhs.mb.ca/docs/photographers/index.shtml ). I have found few specifics for A. L. Lee and the Lee Photo Studio in Winnipeg so far.